pay you half the value plus a survival bonus. give you half the actual cash value of your totaled car. 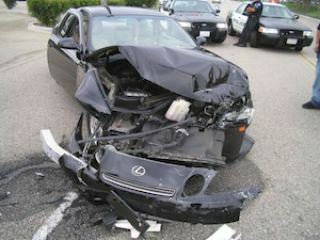 give you the actual cash value of your totaled car. pay the original value of the car to replace it with a new one.